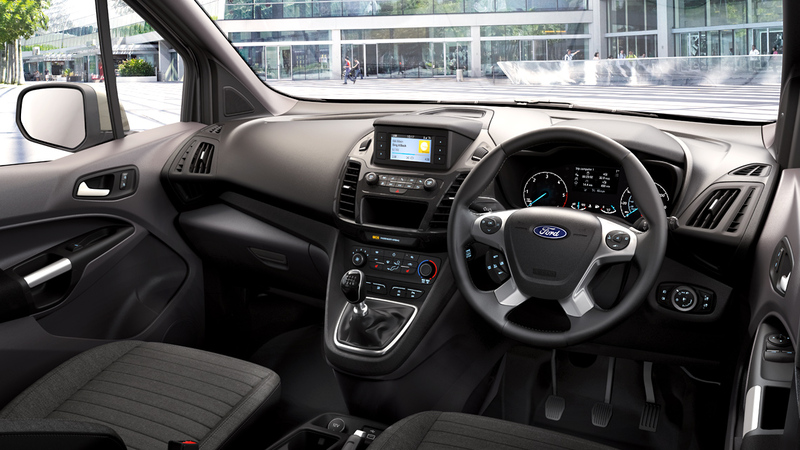 With modern exterior and car like look Ford Transit Connect is a very good choice among vehicles with capacity of seven passengers including the driver. Seats are separate so all inside the cabin to find it as a comfortable means of transport. A 2.5 litre engine with an output of 169hp is under the bonnet and an automatic gearbox of six speed transmissions is standard. Front wheel drive configuration is also for all the models of this car. When you look at the optional features’ list, there are blind spot monitoring and rear cross traffic alert are for flawless driving assistance and 6.5 inches touch-screen for modern infotainment facility. 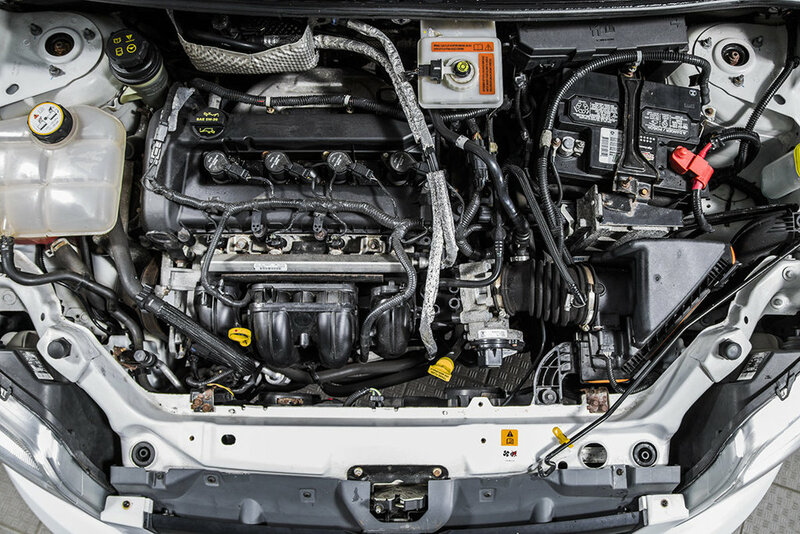 Ford Transit Connect engines are of good repute and have the ability to pull the fully occupied vehicle efficiently. For the performance and fuel economy, reconditioned Ford Transit Connect engines are quite popular. Their affordable prices are also a reason behind increasing demand of refurbished mechanical of the automobile. The car has a history of 9 years and is in its second generation. It is noticed that after five years, the buyers could have a different Transit Connect and in between there are no big changes. In this way, the next year model will be the one which have rather noticeable changes. The passenger van model of the Connect has new 1.5 litre turbo diesel engine under the bonnet. The expected mileage of the motor is 30mpg on a mix cycle and better than this on highway. With maximum power of 120hp and torque of 200lb-ft Ford just try to give a decent low end grunt. There is another 2.0 litre Ford Transit Connect Engine in the line-up so one can say variety is there and buyers would feel comfortable with this. Auto stop start technology is also introduced and eight speed auto speed transmissions are too there. The new gearbox is to enhance the engine performance. In this way good additions are made in the line-up by the car producer. The company is not just concerned about the power source but also the safety specifications and internet connectivity of 4G LTE allows the car to serve ten devices as a Wi-Fi hotspot. In every area, you can see the advancement and it is good for the unit in terms of sale prospects. The vehicle is available in two trim packages, XL and XLT. Another variation is of wheelbase the short wheelbase Transit Connect is for five passengers and the long wheelbase can hold up to seven. Same sort of changes are expected for the cargo models of the van with two passenger. 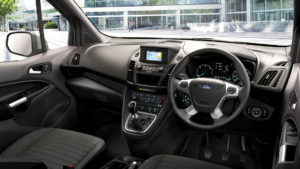 It is based upon Ford Focus and has traits of the same like being light, nimble and has a sporty feel. The new model of the passenger van is stylish and does not give a boxy look like the predecessor. These changes have been introduced in order to compete with the rivals and this competition has made things better for the buyers. It is much more like ford cars but with maximum practicality in design and good cargo area too. Though the rivals offer more powerful engines and space but Connect has got edge of its compact and stylish exterior and driving dynamics. Steering wheel is rightly weighted and responsive so help you to drive better and cabin space offer intelligent usage of space to hold different things like water bottles and tea cups. The car is available in number of colours so appeal is greater for the people interested in it.